Estate Sale - no Seller Representations/Warranties. Buyer to verify all info to their satisfaction. Being sold 'as-is'. 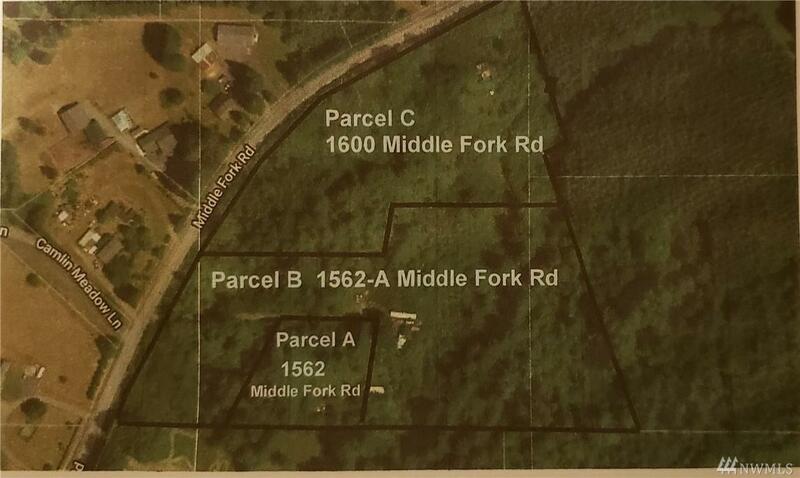 Sale includes 3 Tax Parcels, totaling 14.63 acres. POSSIBLE 3 HOME SITES! This is Parcel B: 7.25 acres w/small fixer cabin, on-site Well, an old s/w mobile (personal property) and a 30x48 shop. 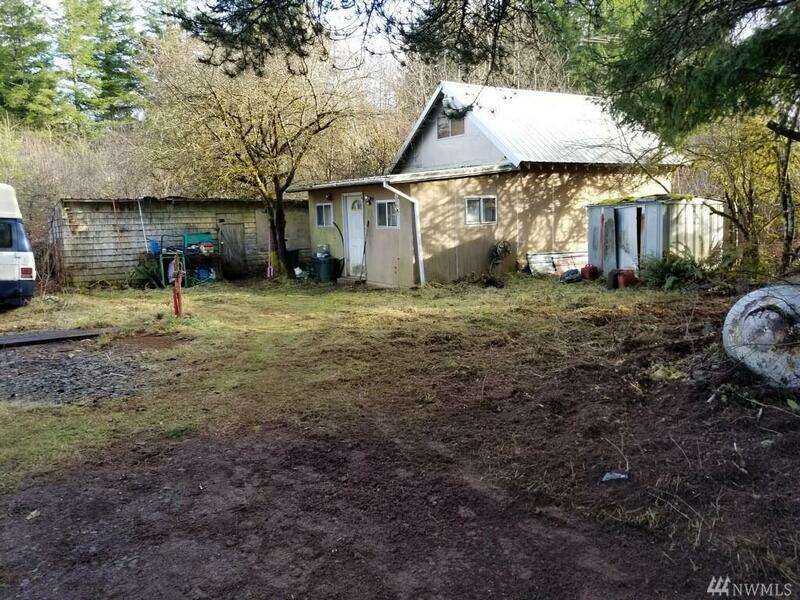 Parcel A is 1.08 Acres w/a cabin that needs to be demo'd. Parcel C is 6.3 Acres w/a cabin that needs to be demo'd. Lot size/Taxes reflect all parcels together, incl. m/h. BRING OFFERS!